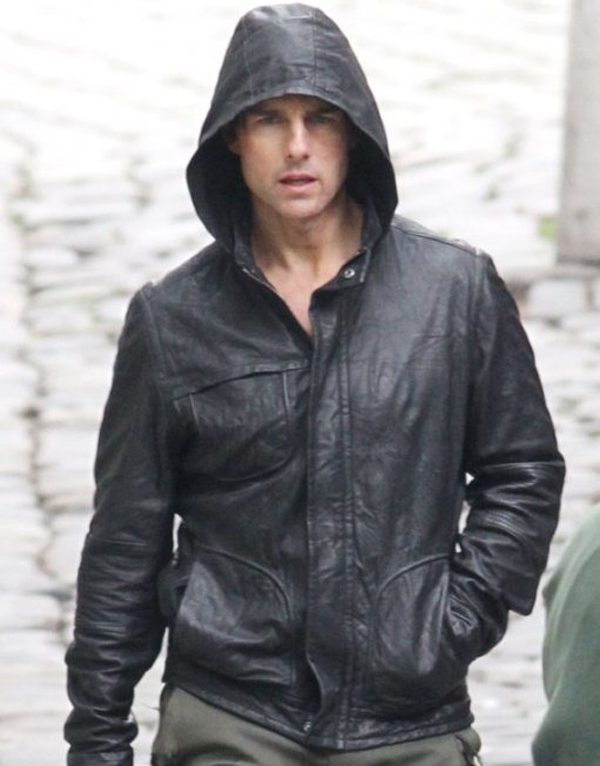 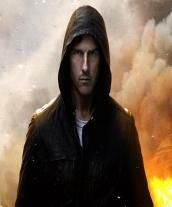 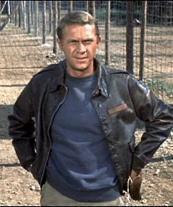 The crumpled look of the Leon Jacket added to the man on a mission attitude sported by Tom Cruise in the Movie Mission Impossible Ghost Protocol. 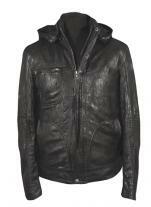 The rumpled look of the leather gives an impression that the jacket is used to being outdoors and will weather any kind of trouble fashionably. 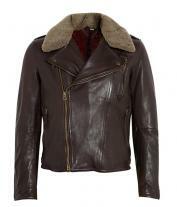 The intelligent tailoring of the jacket gives a stylish edge to comfort making it a must have fashion accessory. 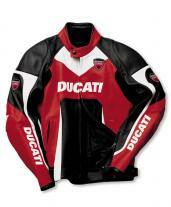 The impact of the four front pockets makes sure that the jacket does not go unnoticed despite the size of the crowd.